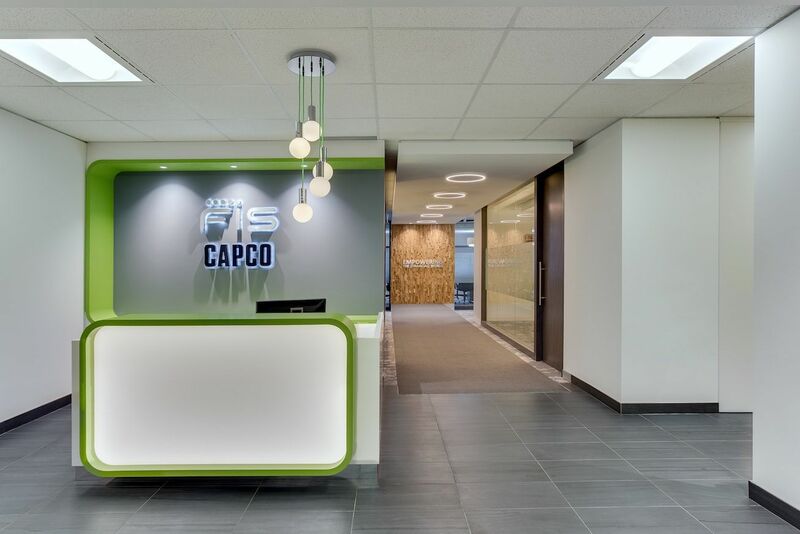 FIS - Bullock + Wood Design Inc.
FIS turned to us when it was time to amalgamate their three companies under one roof and to finally unite them under the FIS brand. 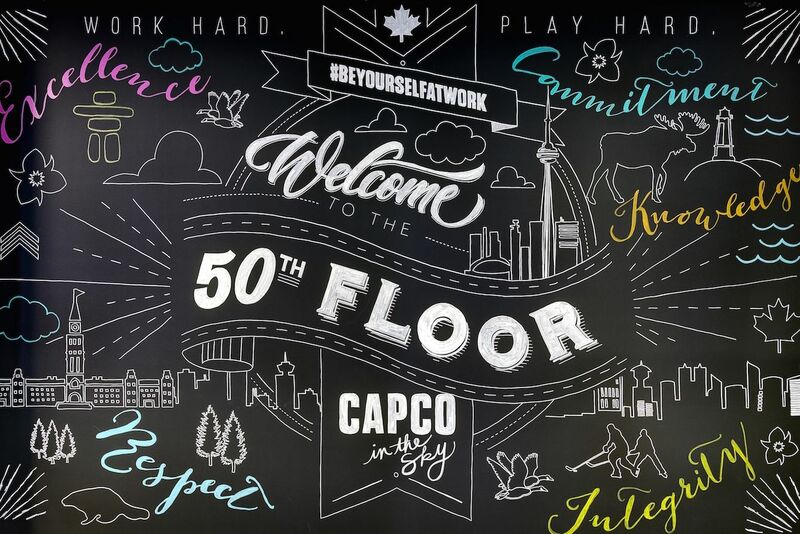 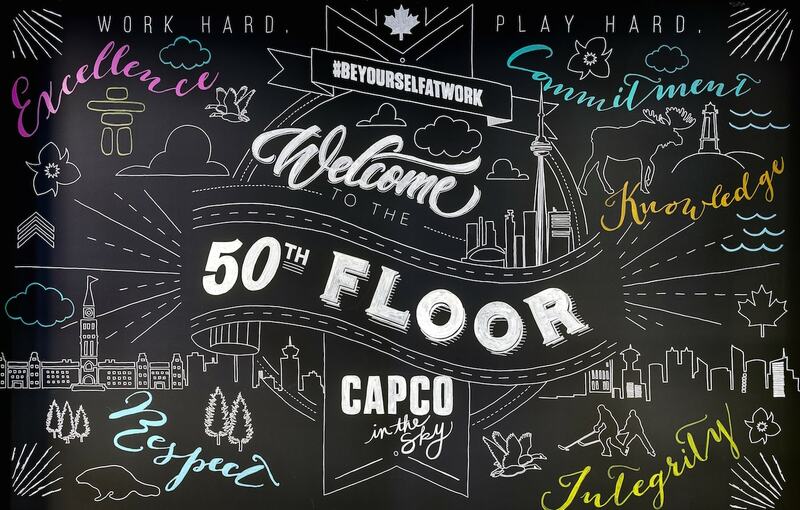 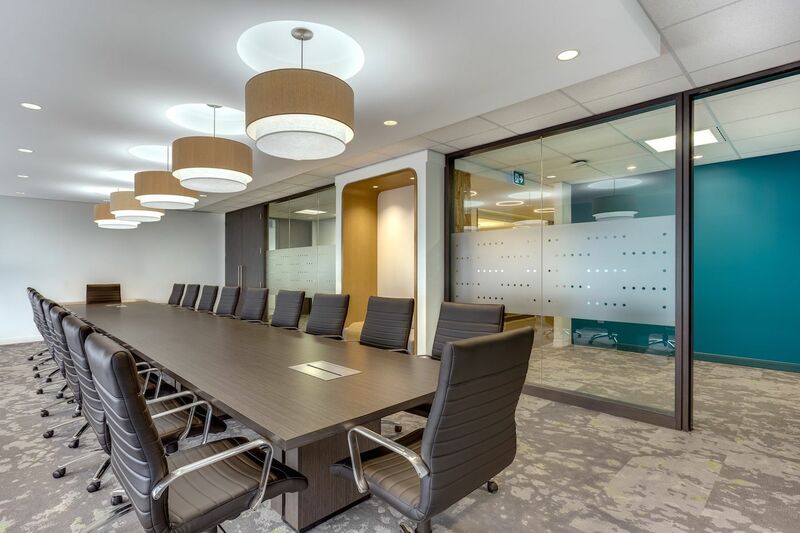 The chosen location was in the iconic First Canadian Place tower where they were to occupy 22,000 sq.ft., bringing them within arm’s reach of their clients. 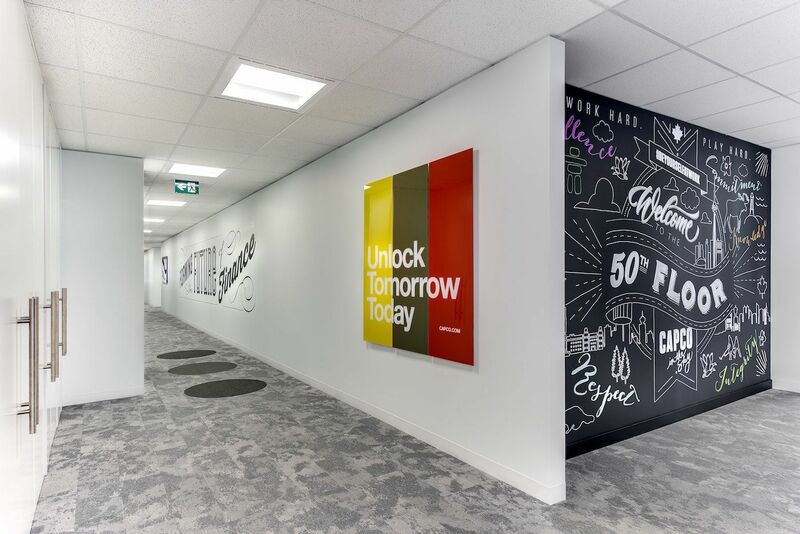 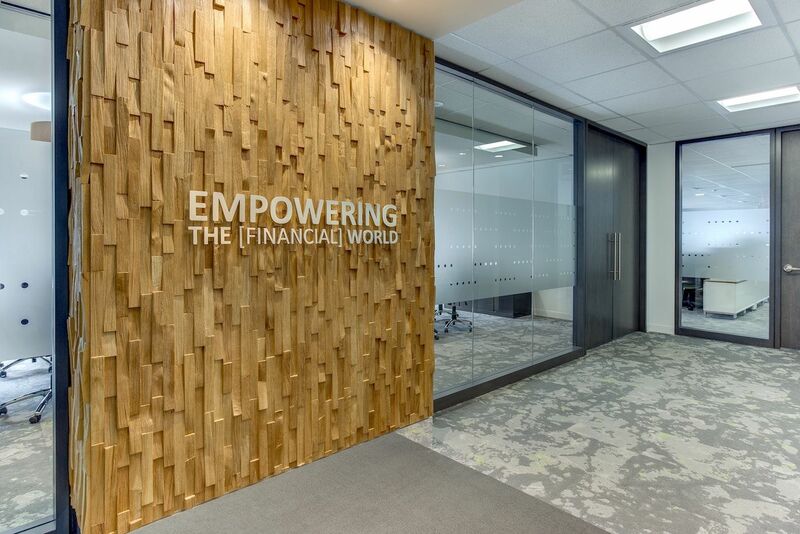 The design intent was to create a strong brand while being respectful of the established budget so we designed a simple, functional and great place to work. 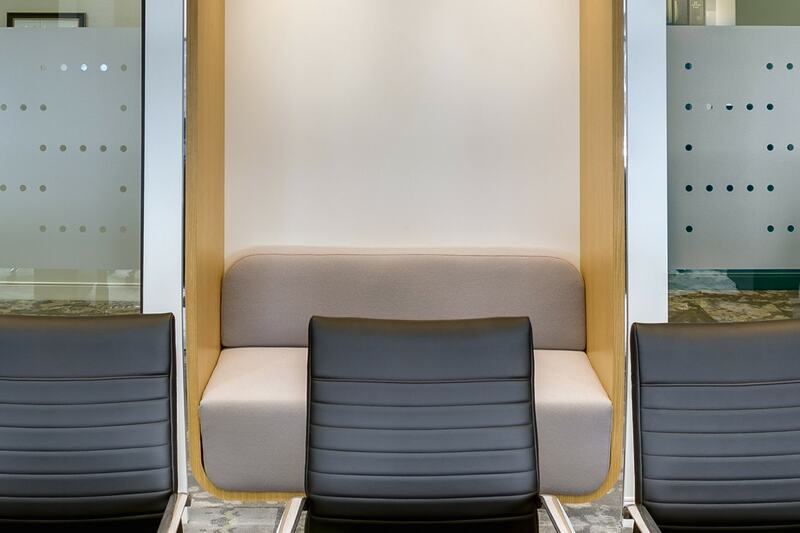 A large staff lounge was created for staff to refresh, relax and re-energize and it transforms into Town Hall space. 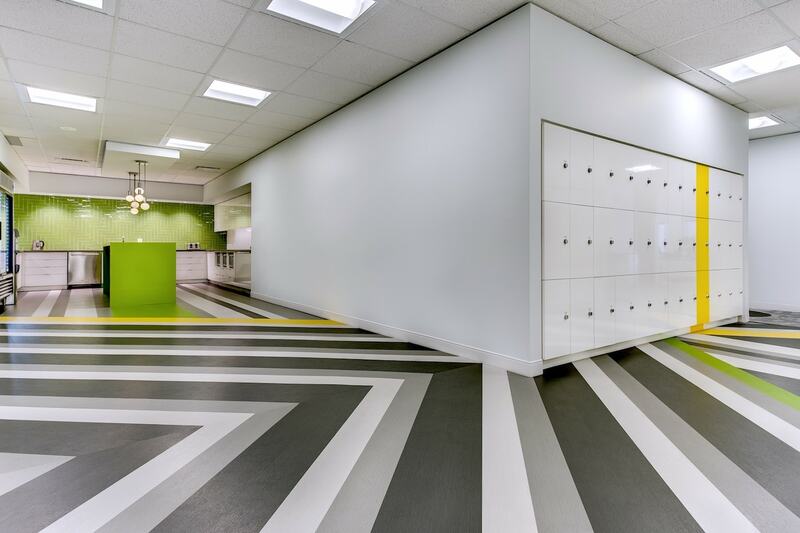 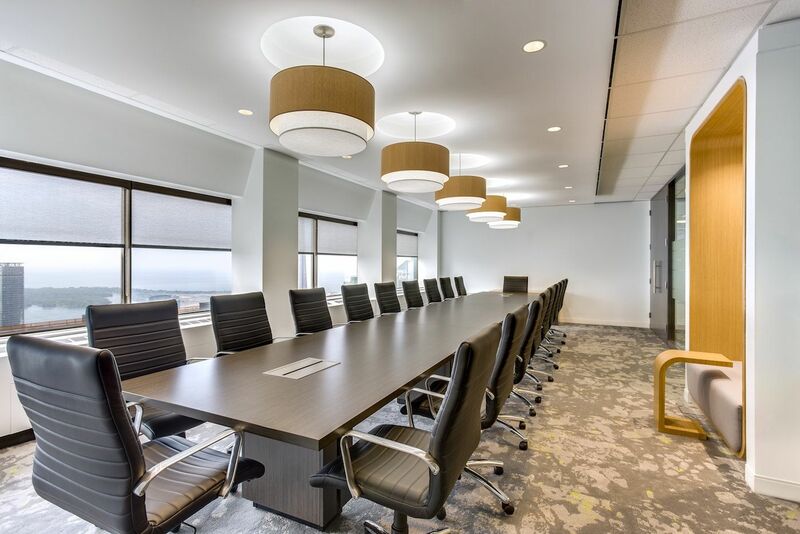 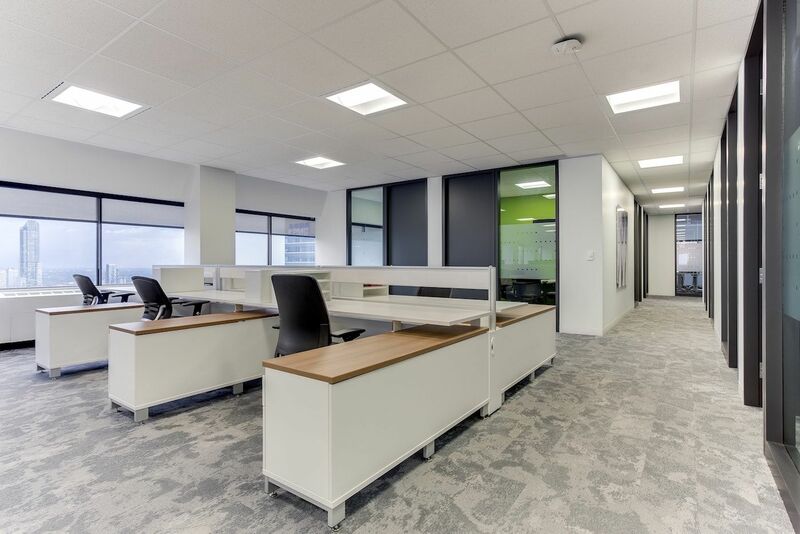 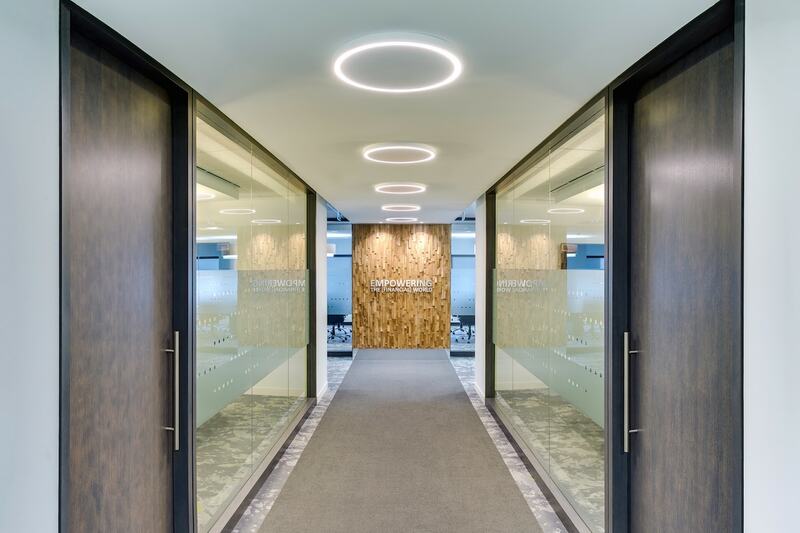 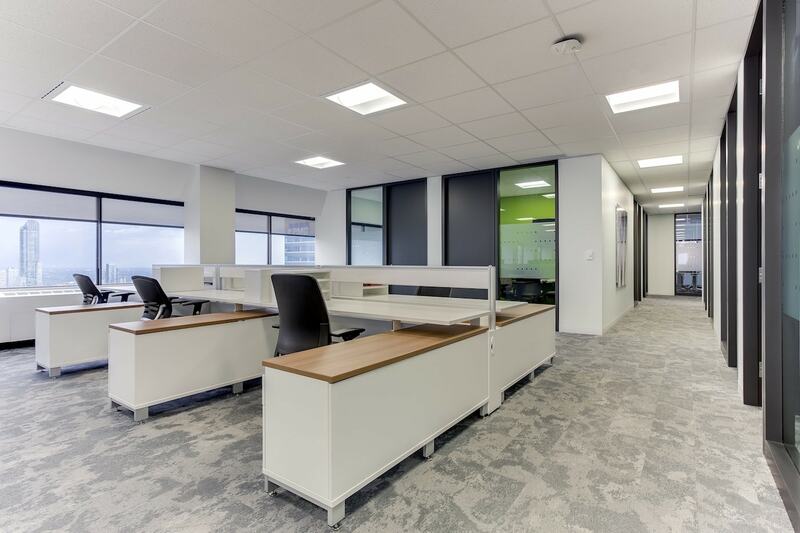 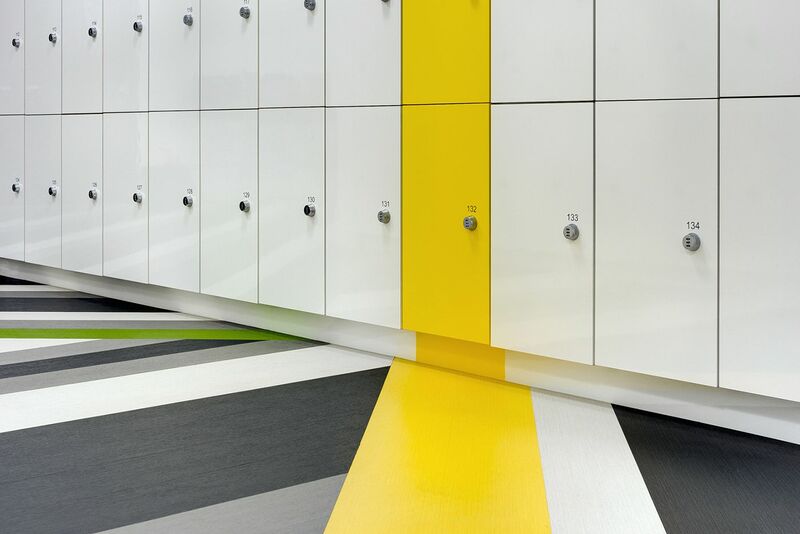 Artopex, a Canadian furniture manufacturer, was selected to become their new standards for their offices across North America. 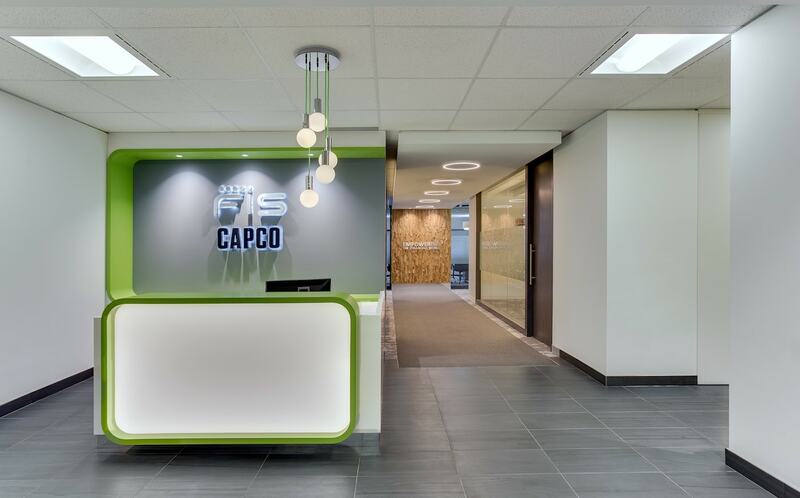 We worked closely once again with FIS Corporate Real Estate Project Manager out of the US. 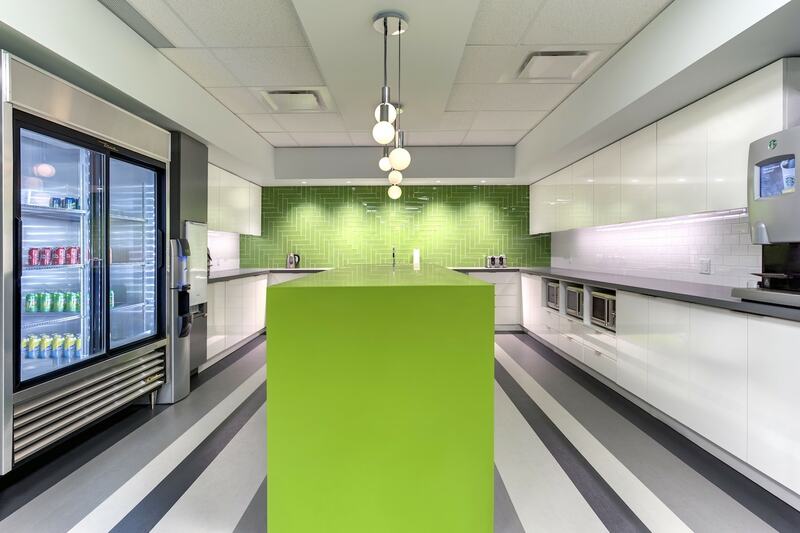 The final space plan had all the workstations on the exterior, private offices with glass fronts and support areas in the core, allowing for the incredible views of Toronto and the Harbourfront to be accessible to all the staff.